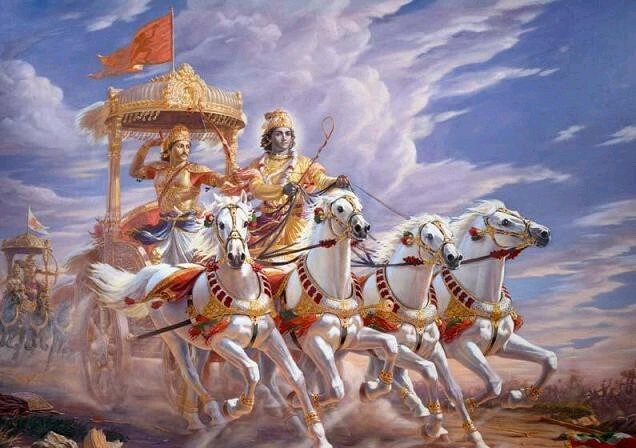 Different acaryas name the Gita chapters differently, and some like Srila Prabhupada give English titles. Sri Visvanatha Cakravartipada and Sri Baladeva Vidyabhusana did not name their chapters. Here’s a sample of the most famous chapter titles for Sri Bhagavad-gita. GitaJayanti ki jai! 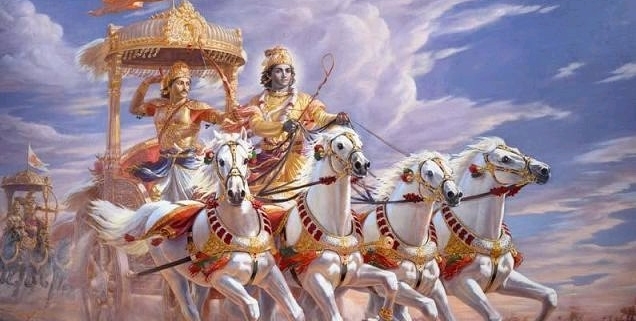 Bhagavad-gita As It Is ki jai! 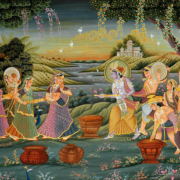 O Krishna, Give Me Radha!